Tuberose, jasmine and orange blossom with fruity undertones and a heavy honey heart scent in a refreshing mist designed to cool and perfume your body without drying your skin. Alcohol Denat., Aqua, Parfum, Isopropyl Myristate, Glycerin, Linalool, Limonene, Hydroxyisohexyl-3-cyclohexene Carboxaldehyde, Isoeugenol, Hydroxycitronellal, Geraniol, Citronellol, Benzyl Salicylate, Benzyl Benzoate, Amyl Cinnamal, CI 19140. A refreshing and revitalizing fragrant shower gel, which contains natural chamomile extract to help cleanse and tone your skin. Lightly fragranced with tuberose, jasmine and orange blossom with fruity undertones and a heavy honey heart scent. 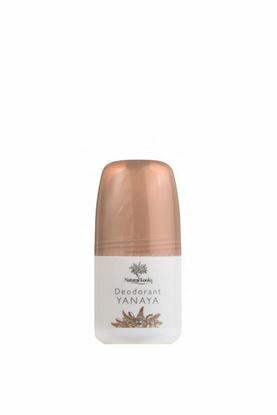 A non-sticky anti-perspirant designed to give all day freshness with the soft, gently floral fragrance of tuberose, jasmine and orange blossom with fruity undertones and a heavy honey heart. 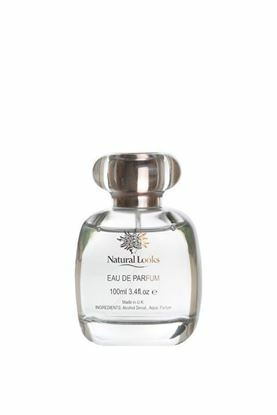 Contains natural chamomile extract for its soothing qualities. A rich & creamy easily absorbed lotion, containing shea butter and vitamin E to help moisturise and soften your skin, plus natural chamomile extract to soothe and relax. Fragranced with tuberose, jasmine and orange blossom with fruity undertones and a heavy honey heart scents. Massage into the body daily to maintain soft, smooth skin. Tuberose, jasmine and orange blossom with fruity undertones and a heavy honey heart in a long lasting fragrance. Copyright © 2019 Naturallooks. All rights reserved.